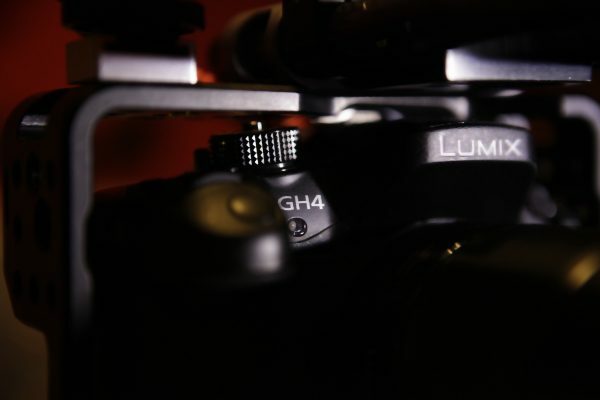 The Panasonic GH4 has fast become a firm favourite with documentary and factual shooters. The small size and internal 4K recording have won it many friends. It is also one of the few small cameras on the market that can be used almost without having to accessorise. You can certainly shoot an entire story on the camera hand-held with just some ND filters and a top mic. However, if you start adding other accessories the space on the body becomes a little tight. 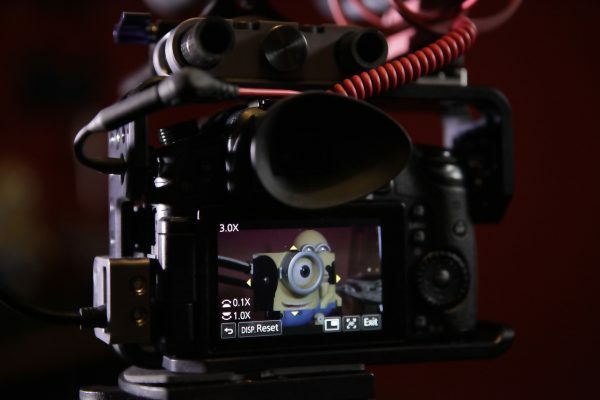 Common documentary set-ups might include a pair of wireless mics and an external XLR audio box at the very least. You could try to stack accessories atop the camera’s hotshoe using brackets, but I don’t find this solid enough for running around. The better solution is to add a cage that provides the additional mounting space as well as adding protection to the camera. 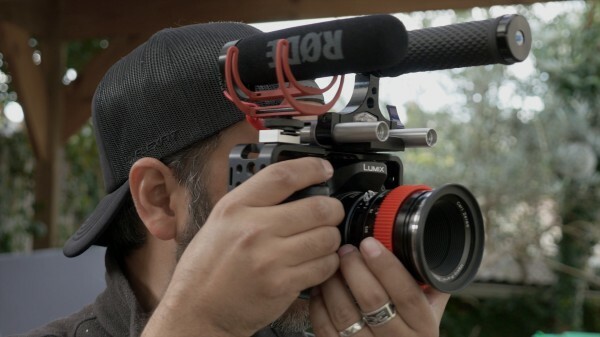 There are several on the market for the GH4 but I chose the Viewfactor Contineo cage because of its close-fitting form factor and because I enjoyed using their previous cage for the Blackmagic Pocket Cinema Camera. The cage is compact enough that you can leave it permanently on the GH4 and still work the camera. You can use it ‘small’ with just a few accessories but it is also sturdy enough to use as a base to build an entire shoulder rig if you so need. You can add a HDMI port protector that should protect the otherwise delicate micro HDMI connector if you need to connect a monitor, recorder or EVF. Check out the video above to see how all the options can be made to work. Also in the video is a look at the Viewfactor MultiForce clamp which is a clever 15mm rod adapter that simply screws down to tightly hold a pair of rods. This is a well-made and strong accessory that I would recommend to anyone looking to build out their Viewfactor cage into something bigger.